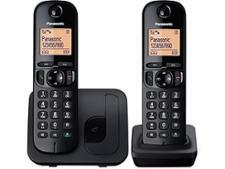 Panasonic KX-TG6802 cordless phone review - Which? 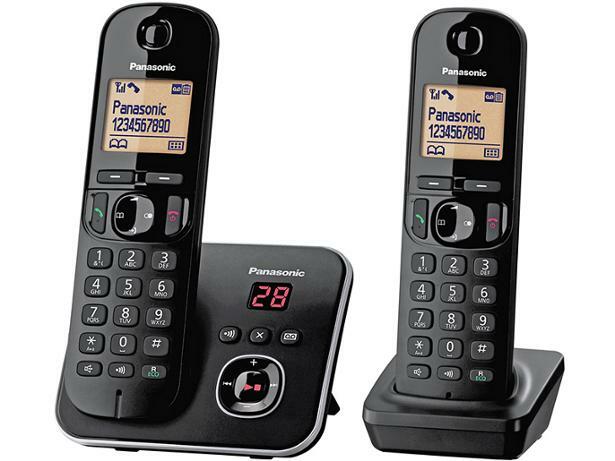 With call-blocking features and an answering machine, this low-cost phone from Panasonic ticks most of the feature boxes. 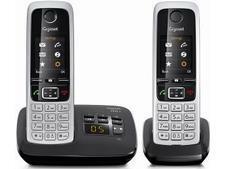 To earn a Best Buy it will need to sound clear and be a doddle to set up. See how it did in our lab tests.